On March 28th, MIUI officially organized the product director @MIUI Liu Ming and design director @MIUI_Gai Rui hot question and answer content, and revealed some details of MIUI 11. There are rice noodles, MIUI’s current system icons and interface styles have not changed much since MIUI 6, and later generations of systems are partially modified, and some aesthetic fatigue. The MIUI product manager said that the design language of MIUI 10 is not fully applied to the system. We are working overtime to do a unified design. 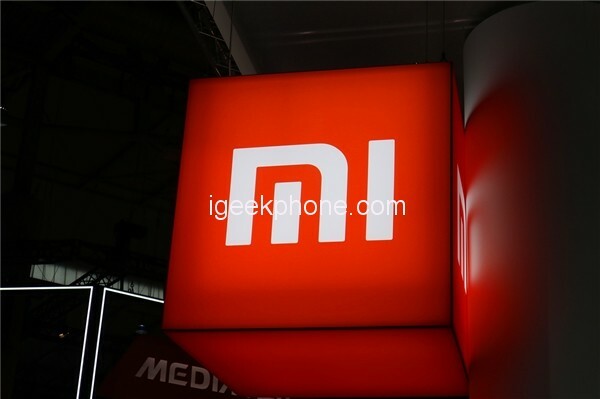 I hope that MIUI 11 will gain everyone’s praise. Of course, the icon is definitely new. 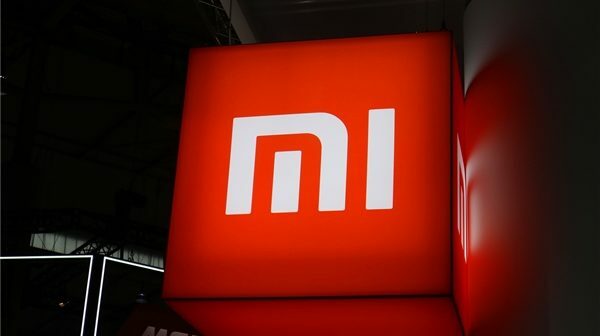 In addition, MIUI product manager revealed that MIUI 11 will join the global system dynamics while integrating the curriculum function in a negative screen and optimizing it.